Mention Westbury station, and most people would think of the busy junction station in Wiltshire. However, until 1960 there was another Westbury station, on the Shrewsbury to Aberystwyth former Cambrian Railways route. 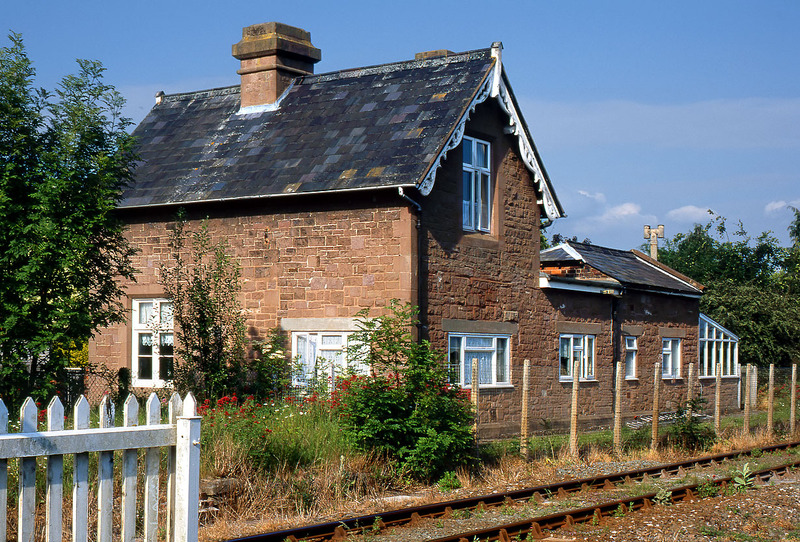 The station was some way from the village of Westbury, and was actually much nearer to a scatter of hamlets on the A58 Shrewsbury to Welshpool road, including Wattlesborough Heath and Halfway House. The station building is now a private residence, and is pictured here on 14 June 2003.